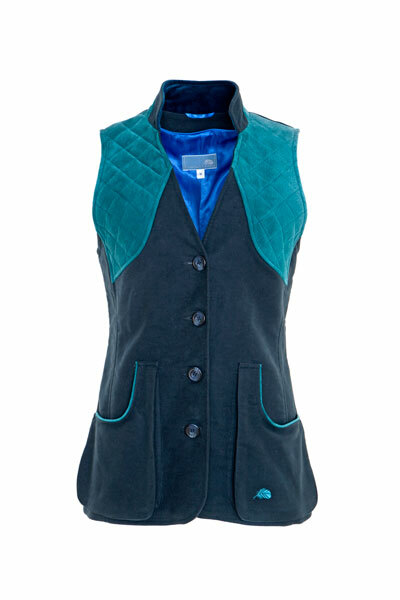 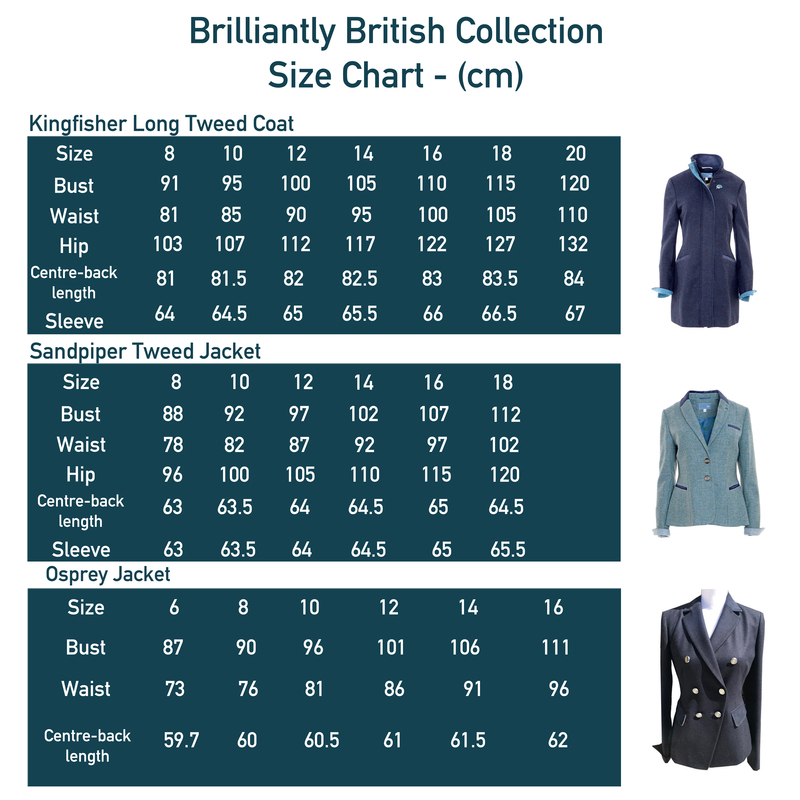 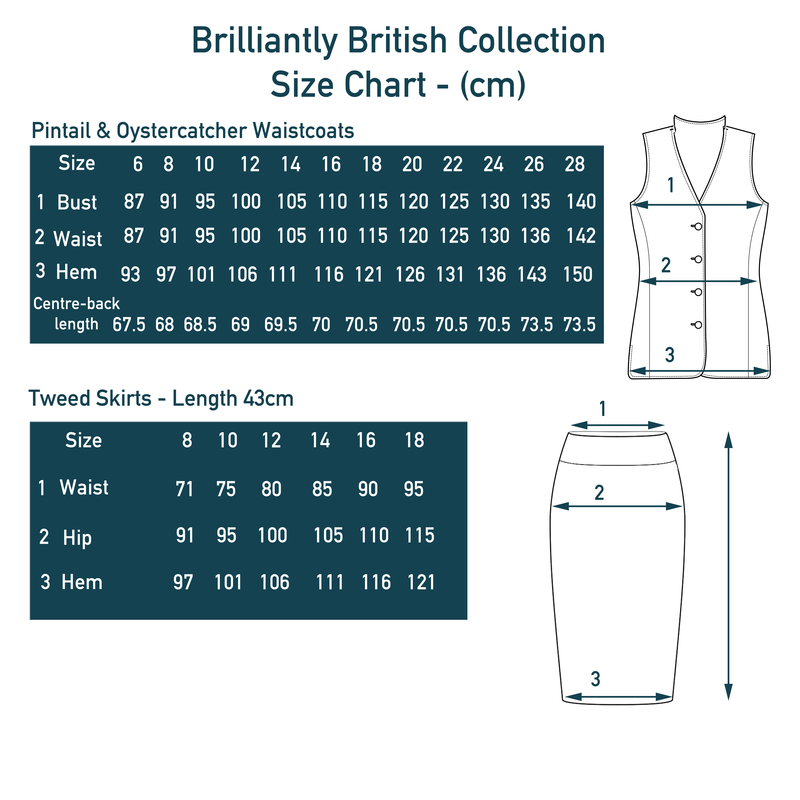 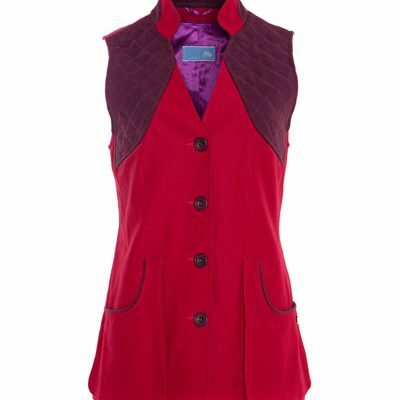 Our new Pintail shooting waistcoats are 100% British and absolutely gorgeous. 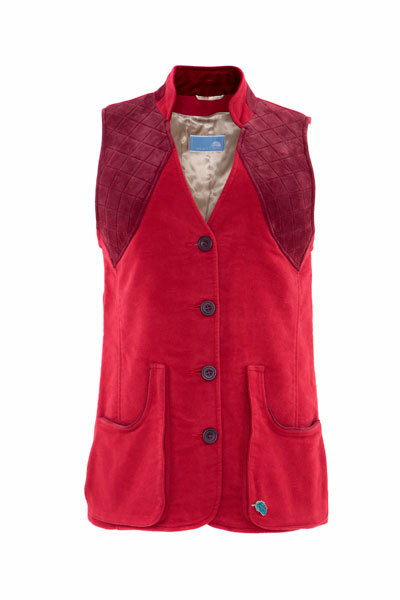 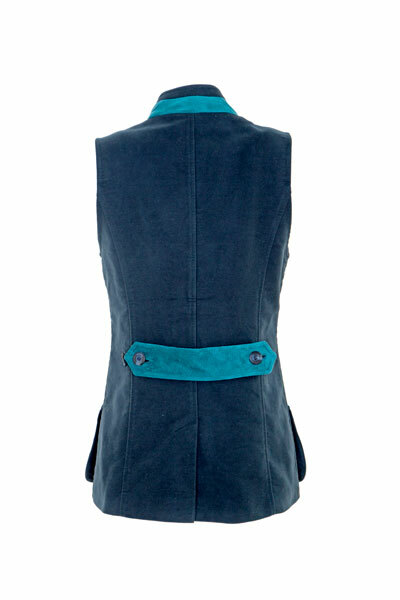 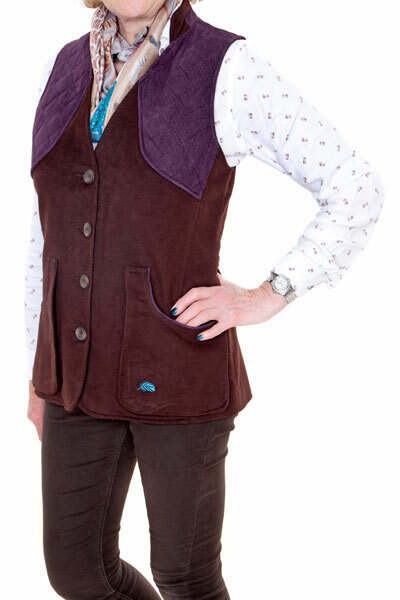 Made with moleskin, in a fabulous range of colours, with suede trims and a velvet inner collar, there are no other shooting waistcoats like this on the market. 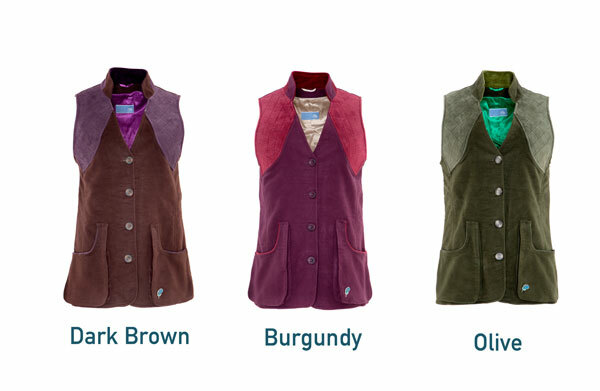 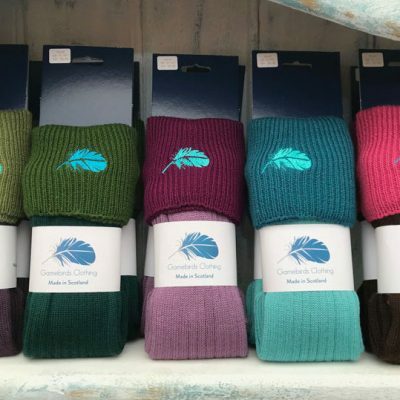 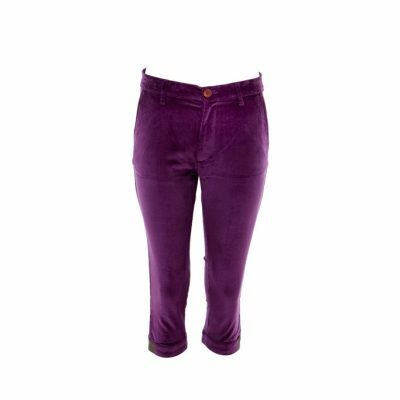 Colours available; Gunmetal/Teal Suede, Dark Brown/Aubergine Suede, Olive/Chocolate Suede, Burgundy/Wine Suede, Red/Brown Suede.